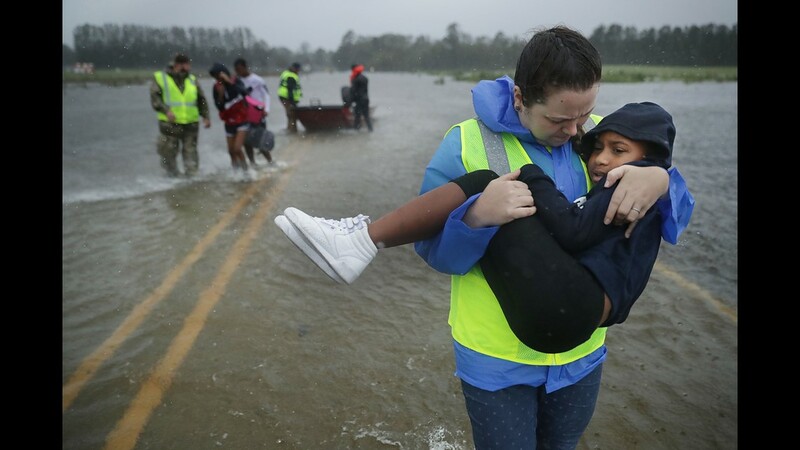 Charlotte Hornets owner Michael Jordan and the Hornets franchise combined with the NBA to launch relief efforts for the victims of Hurricane Florence across the Carolinas. 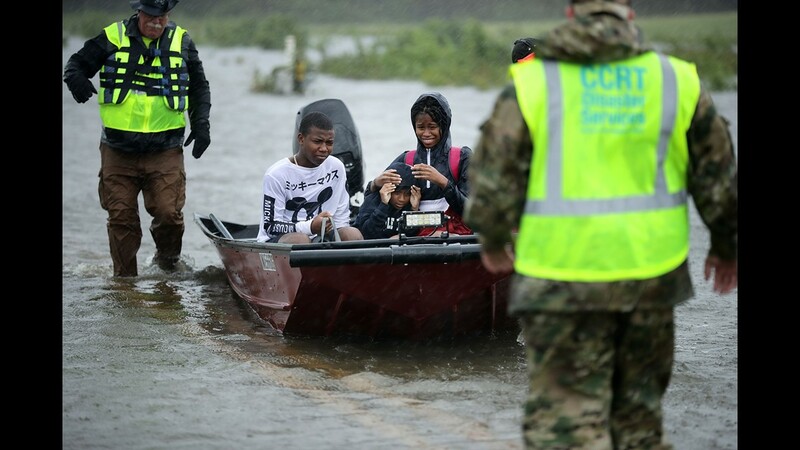 CHARLOTTE, N.C. — Charlotte Hornets owner Michael Jordan, the Hornets organization and the NBA announced Friday that they are working together with a number of organizations in the community to help provide relief for those impacted by Hurricane Florence. 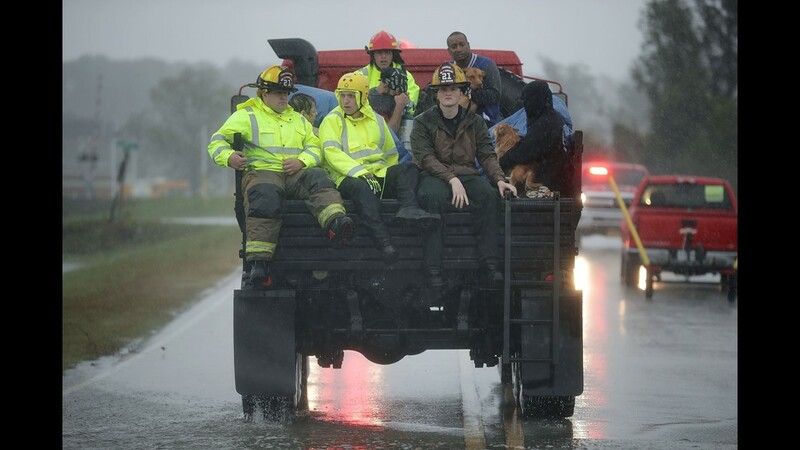 The storm made landfall near Wilmington around 7:15 a.m. Friday and is expected to bring life-threatening storm surge, devastating flooding and heavy rain to the coastal areas before moving inland, where flooding, downed trees and widespread power outages are likely through the weekend. 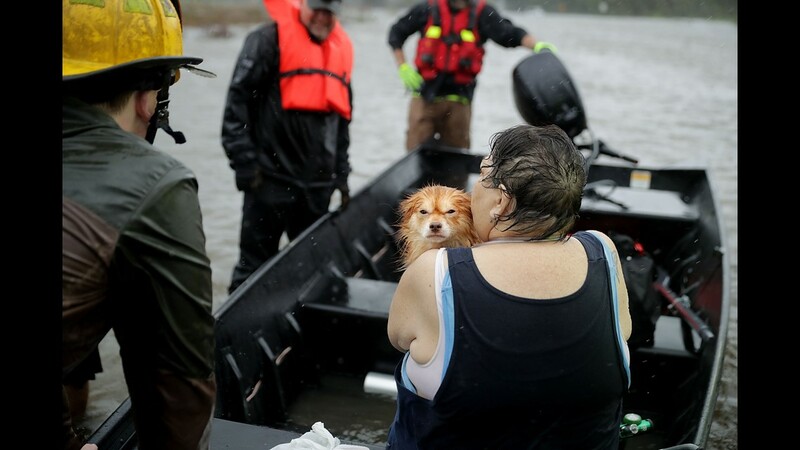 The Hornets and the NBA developed a platform to identify verified local organizations focusing on Florence relief and recovery. 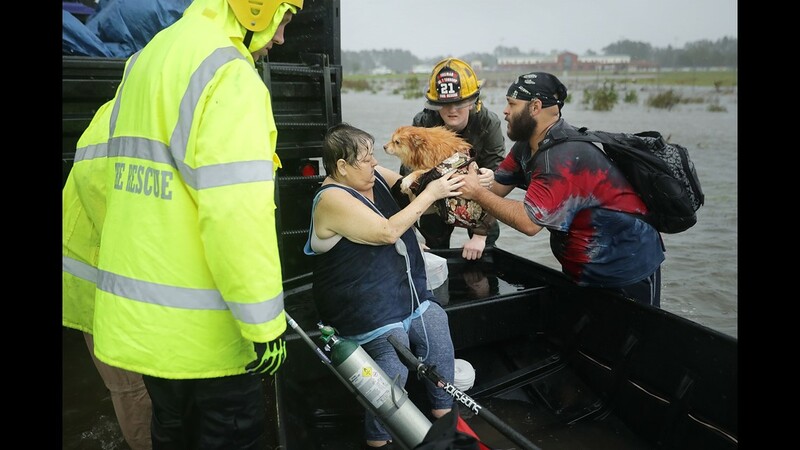 Those organizations include the American Red Cross, Direct Relief, Foundation for the Carolinas, Second Harvest Food Bank, United Way of the Central Carolinas. Fans can visit this link to make a donation for those in need.